The Yocan Evolve Vaporizer features an advanced atomizer boasting dual quartz technology, a functional leak-proof coil cap, and a sleek, stealthy design that’s ideal for vaping on-the-go. The double quartz atomizer features inert heating rods that slowly heat waxes at low temperatures for smoother, more flavorful vapor. 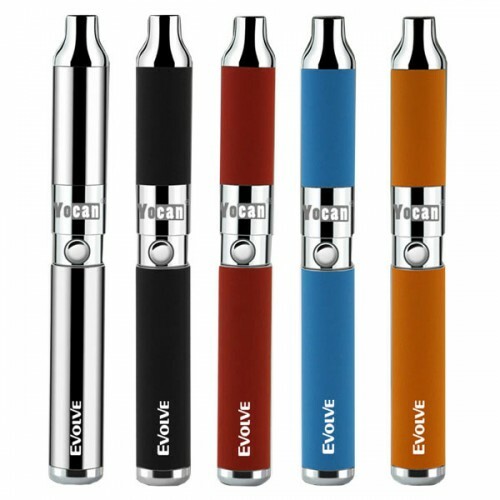 The Yocan Evolve Vape boasts a high powered atomizer that extracts the best flavors and aromas from waxy oils. 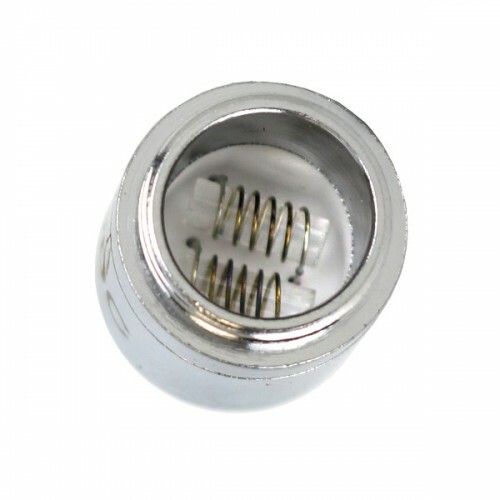 This dual quartz rod heating chamber does not react chemically to heat, leaving vapor unadulterated. 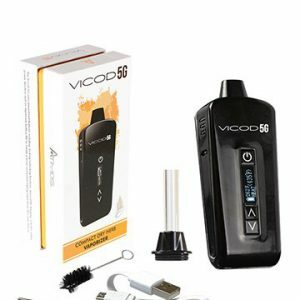 This “true vaporization” enables you to enjoy the essential flavor notes, scents and medicinal benefits of waxy oils without the smoky harshness caused by combustion. Yocan Evolve features 100% medical-grade quartz. Yocan Evolve delivers big clouds, but its design is compact and discreet. 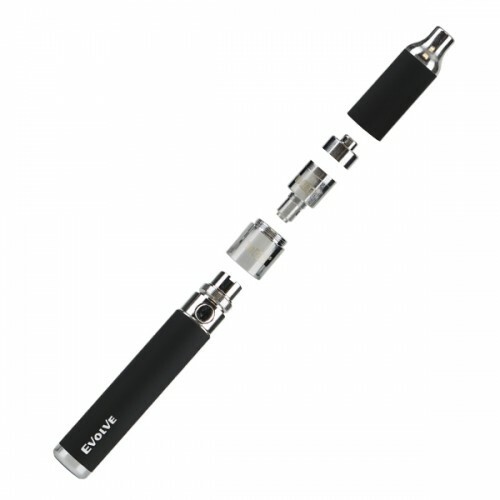 At just 120mm in length with a thin diameter, this vape pen is perfect for vaping on-the-go. 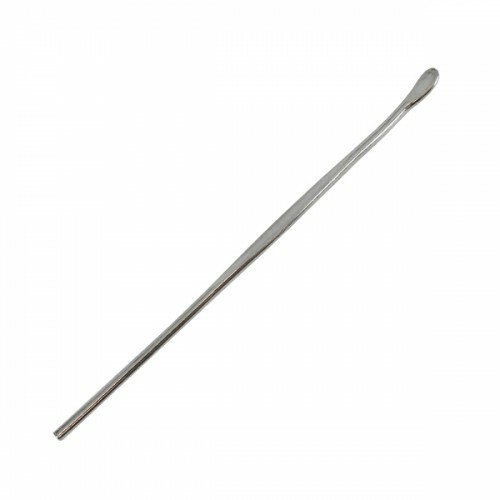 You can easily carry it in your pocket and conceal it in your grip during use. While most compact vapes sacrifice vapor quality for portability, Yocan Evolve offers smooth, milky vapor with a pocket-friendly design so you can easily vape on-the-fly. Unlike other vape pens, Yocan Evolve features an advanced battery with a number of safety features. 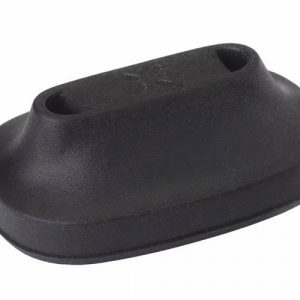 Expect longer sessions, faster charges, and more safety. The Evolve’s battery is short-circuit protected, and prevents fires and explosions from occurring. With an easy-to-use single button interface, you can power up and trigger the heating system in seconds, then enjoy a rapid heat up time that accommodates your busy lifestyle. 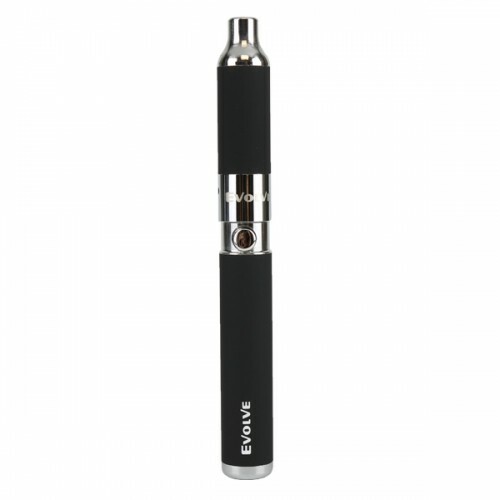 Yocan Evolve is ideal for vaping wax on-the-go while retaining the utmost vapor quality. Dimensions: 1.00 x 3.5 x 5.5 in.